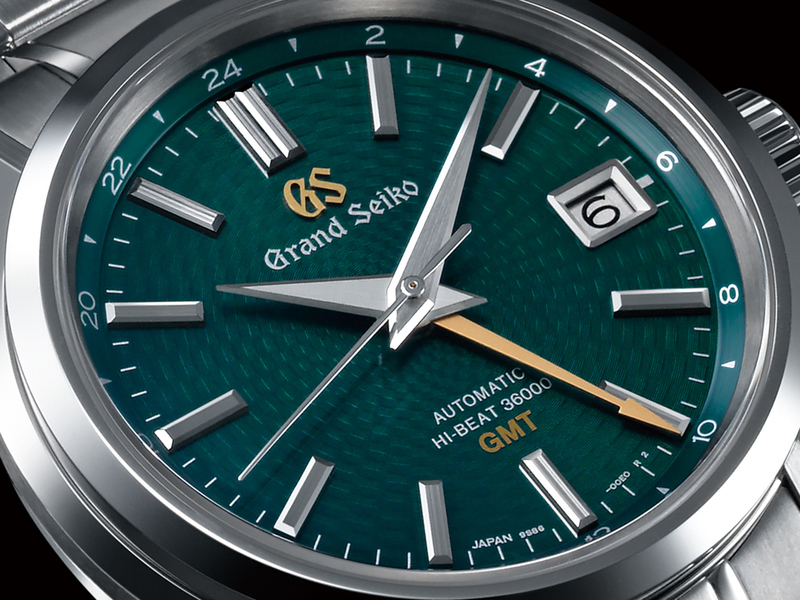 Right now I am totally into the Grand Seiko Hi-Beat 36000 GMT. Digging this green one in particular. 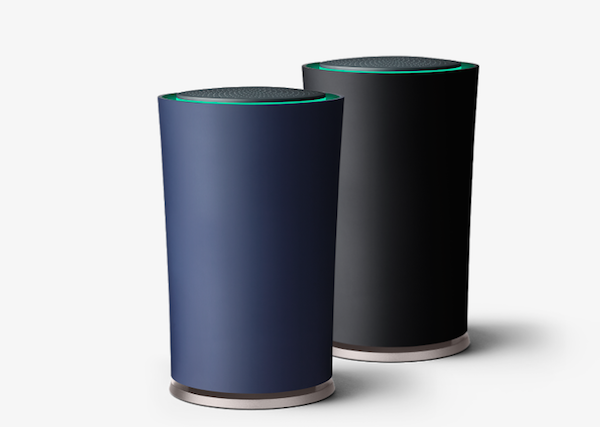 Google just announced OnHub a new router featuring six antennas and mood lighting. So I was delighted to hear that Pebble is coming out with a new watch called Pebble Time that they are also funding on Kickstarter. Looks pretty interesting to me. Take a look at my custom watch pie with apple filling that my mother-in-law made and designed for my 44th birthday. It was a tasty pie. So I just saw this watch the other day and really think it is one of the coolest designs I have ever seen. Not a bad price but for a top notch time piece. 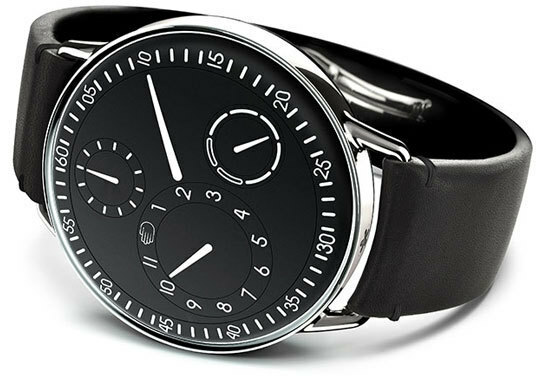 It is called the Ressence Type 1.